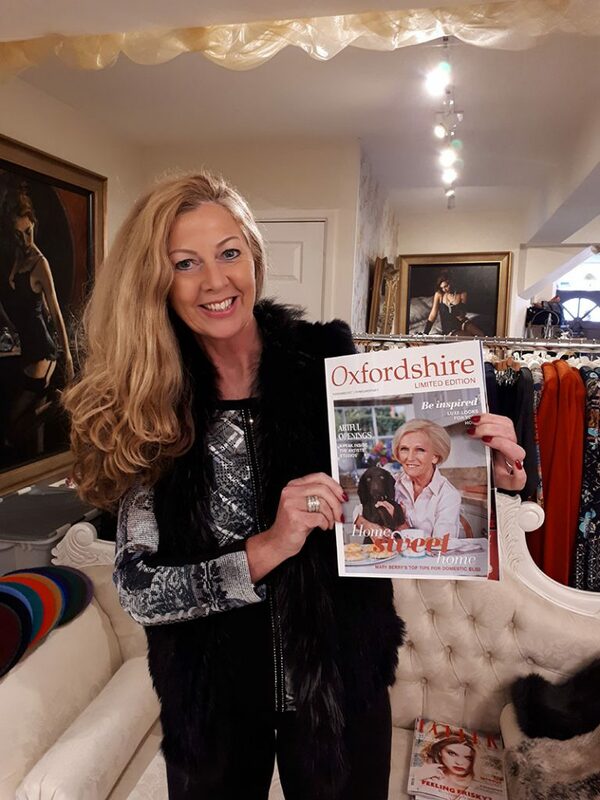 Wonderful press in the Oxford Times supplement – Oxfordshire Limited Edition Magazine, yesterday talking about our Casa Rose ‘Fashions to Fall For’. I’m delighted with this unexpected support from the local media. Turn to pages 76 and 77! 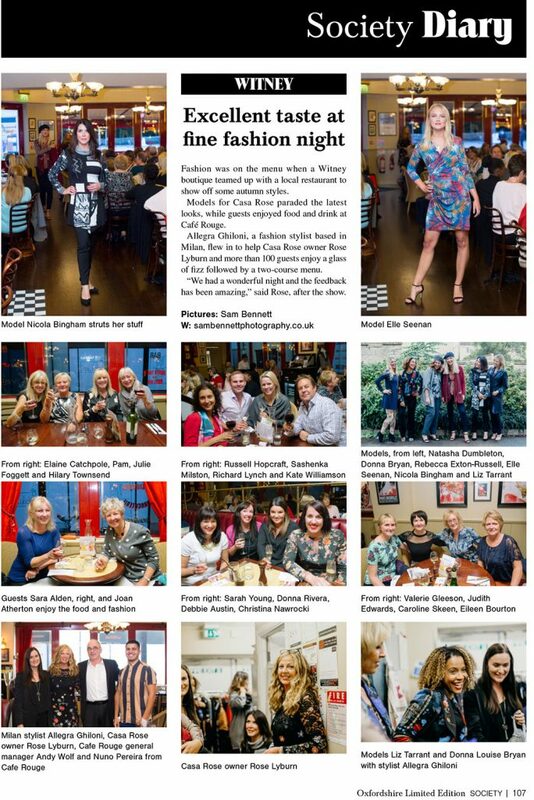 There’s also an exciting write-up in the ‘Society Diary’ on page 107; highlighting our Fashion Show collaboration with Café Rouge, Witney. A truly wonderful evening was had by all. Credit to @photographysambennett and Allegra Ghiloni. 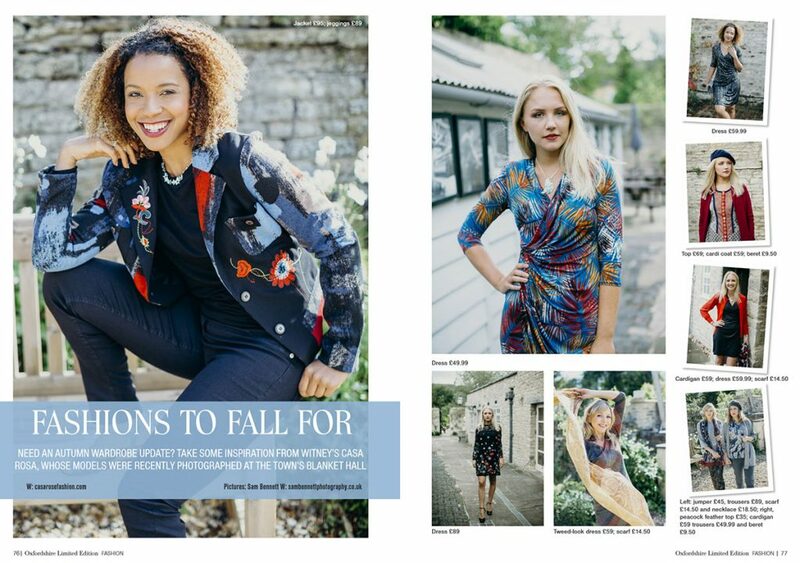 Models: Louise Bryan, Elle Feenan, Liz Tarrant, Rebecca Exton-Russell, Nicola Bingham, Natasha LD.